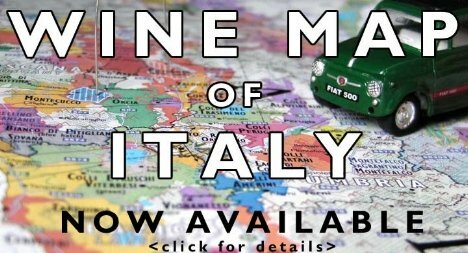 Help and be helped in planning a wine trip. What is your favourite alternative varietal wine? Do you know of a special place to stay in a wine region? Here's your chance to share your wine advice, or to tap into the collective wisdom of vinodiversity readers. I am progressively adding a facility for readers to add comments and tips for readers planning wine tours to the various wine regions. I am interested in getting reader feedback, and maybe some discussion going. Reader comments can be about wineries, restaurants, accommodation other attractions or events of interest and relevance to the readers of this website. 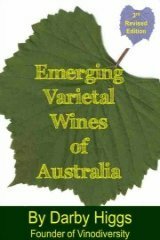 In other words those interested in Australian wines made from less common grape varieties. How about letting us know about that great B&B you found on your last wine trip? Or maybe you'd like to give some public acknowledgement to the extra friendly staff at a cellar door. Perhaps you know about an upcoming wine event. If you fancy yourself as a book reviewer you could write a short piece on a food or wine book. I will be publishing the material on my website, I won't allow trash or blatant sales copy. All items are approved by me before publishing. I want information that will add value to this site... friendly positive advice which will help you and my readers. Don't use the form below to contact Vinodiversity. Use the form below to add your wine tip or recommendation. You can also comment on other readers' contributions. Do you have a great wine tip, recommendation or news snippet? CURRENCY CREEK - Vermentino "Vasarelli"